A mild winter, followed by a low-rainfall spring. Budding, growth and veraison very linear, with no sanitary problems. From mid-August an intense heat pushed the maturation of all varieties, leading to an anticipated harvest. We started with Alicante-Bouschet on the 26th of August to close the 20th of September with Petit Verdot. Severe selection of well-matured and healthy grapes. 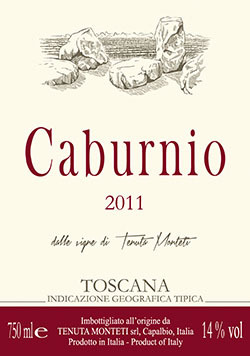 VARIETIES: 50% Cabernet Sauvignon, 25% Merlot, 15% Alicante-Bouschet, 5% Cabernet Franc, 5% Petit Verdot.